Farwest's new state of the art coil line sets the standard for unsurpassed quality in leveled products on the West Coast. 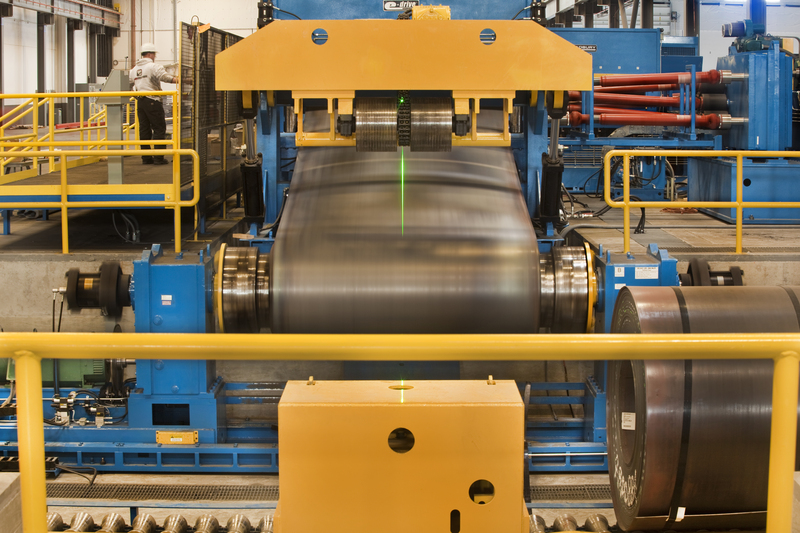 Farwest’s new state of the art coil line can handle all of your cut-to-length steel needs. From 14 gauge 36″ wide sheet all the way to ½” x 96″ plate our new Bradbury eDrive™ is your answer for stress free and flat material. With a maximum length of 60′ and inkjet stenciling of the material size and heat number on every plate. 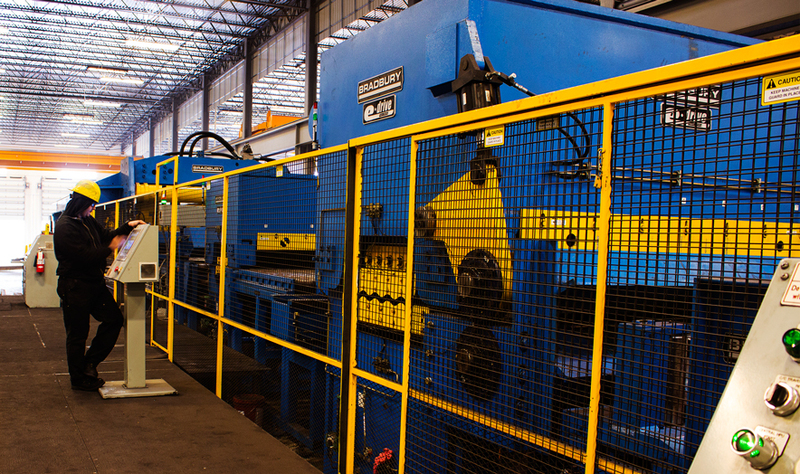 Farwest can level, cut, form, and weld complex assemblies all in one warehouse. 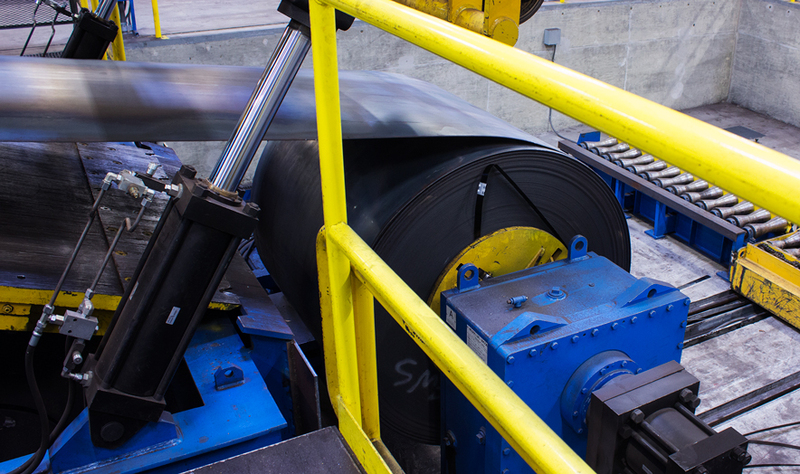 Farwest’s coil line is your solution to reducing waste and maximizing your material usage. See the coil line in action in the video below. 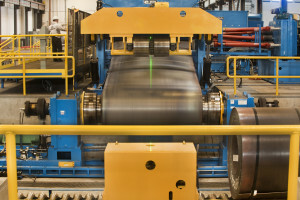 Farwest was recently featured on Today in America showcasing the Bradbury eDrive™ coil line!